The future? A line integrated with the whole plant and the global tissue ecosystem . Antonio Mosca, Head of Fabio Perini S.p.A Digital Transformation. 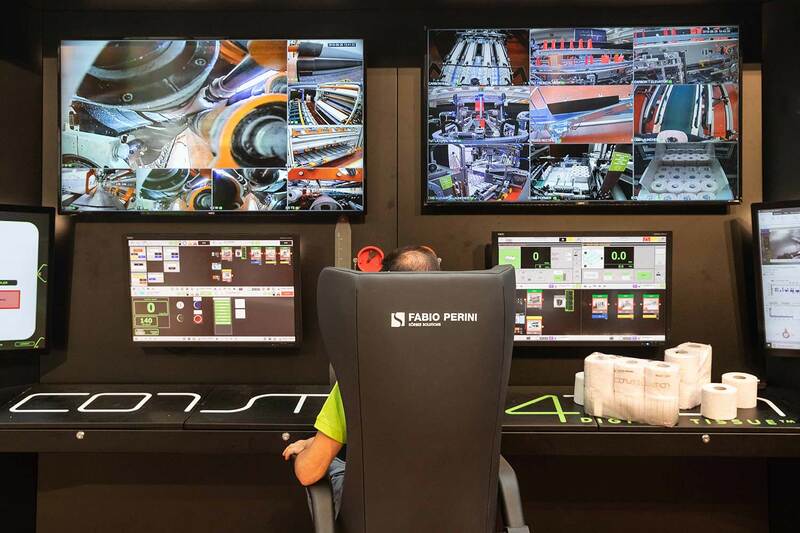 Six months after its disclosure, Fabio Perini Spa takes stock of Digital Tissue™, the suite of digital solutions for the tissue ecosystem aimed at optimizing the overall equipment effectiveness (OEE) of the lines: as of today, over one hundred thirty lines all over the world (between Europe, the Americas, Asia and Africa) are connected to the Lucca headquarters allowing to constantly control the fact-based production thanks to a “graphic thermometer” which keeps the customer and Fabio Perini engineers up-to-date on the machines’ status in an intuitive way. 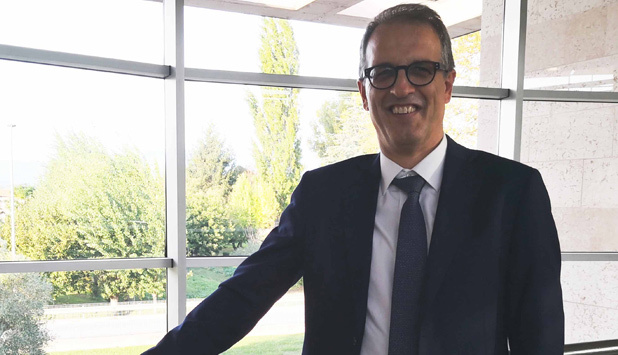 “The aim of Fabio Perini – Antonio Mosca, Head of Fabio Perini S.p.A Digital Transformation, comments – is not only to be a supplier of converting and packaging lines, but also to offer a complete digital proposal, with smart software and controllers which, by collecting the data directly from the machines, can allow management of the whole production line, optimization of the output and definition of specific KPIs”. “With Tissue Data Cloud – Mosca adds – we have concretely demonstrated the potential of the new digital services to our customers. Data collection and analysis, processed into easy and intuitive indicators, offer immediate evidence of the machines’ performance, while the detection of irregular trends allows our technicians to put in place immediate actions to recover the efficiency of the production line. However, our objective is to go beyond emergency rescue, that is to be able to predict potential anomalies and propose a “treatment plan” personalized for each customer”. 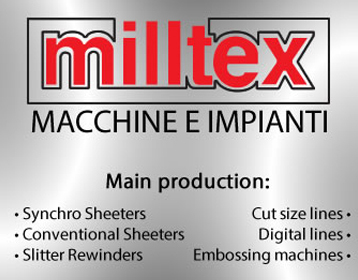 The future of Digital Tissue™ is not limited to single machines or lines. “We want to see the machine integrated with the line and we are preparing to receive data both upstream and downstream from the machine, so as to realize an integrated OEE for the line, all the way to being able to analyze the performance of the whole plant. 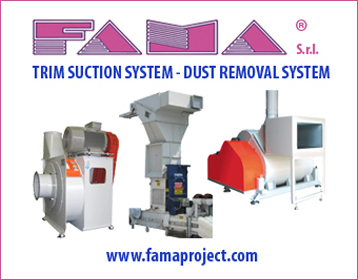 Our dream – and an operational plan already exists to realize it – is to integrate the plant with the overall production chain, from the tree in the forest to the tissue roll in the household”.